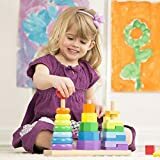 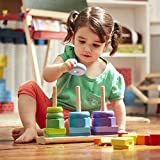 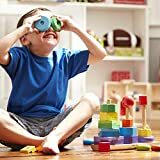 EDUCATIONAL GEOMETRIC STACKER TODDLER TOY: The Melissa & Doug Geometric Stacker Toddler Toy is comprised of 25 colourful wooden pieces of rings, octagons, and rectangles that can be matched and stacked on three rods. BUILDS MULTIPLE SKILLS: Our developmental toys help to build early shape, colour, and size differentiation skills. Parents and children can play multiple games to help strengthen hand-eye coordination and more. 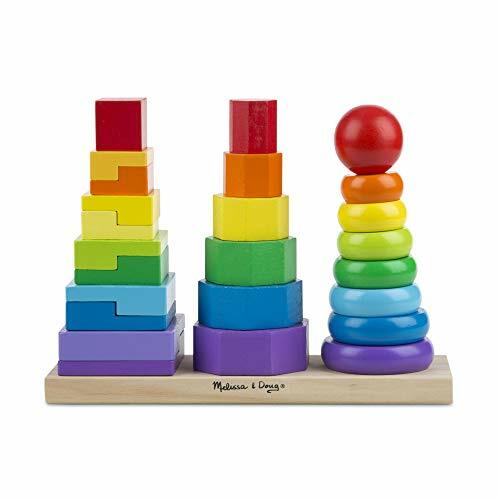 GREAT GIFT FOR KIDS 2 TO 4: This Geometric Stacker is an exceptional gift for kids ages 2 to 4 years. 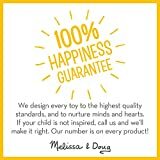 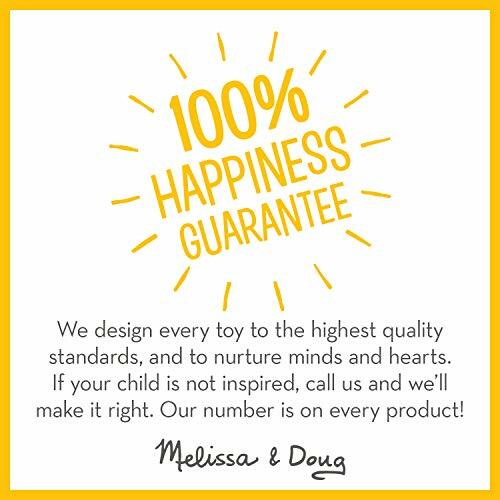 Add the Melissa & Doug Shape Sorting Cube to round out the hands-on, screen-free play experience. 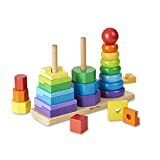 Toys Stacker Block. 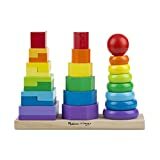 Geometric Stacking Puzzles game. 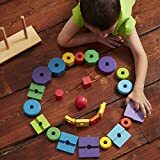 Match Shape Sort board educational montessori pre scholars kids.Chunky Colour Sorter Stacking Games. Learning activity for (boys&girls) 2 years.